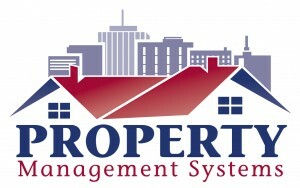 Salem Property Management at its best! 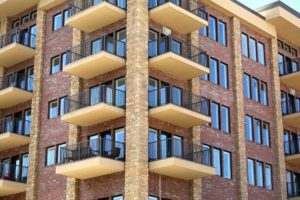 Property Management Systems is a full service property management company specializing in the management of single family homes, small multiplex units and large apartment communities. 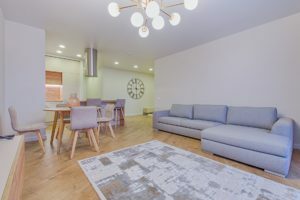 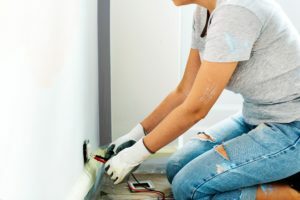 Our company manages hundreds of rental properties with a professional, well-trained staff of property managers, accounting and maintenance personnel. 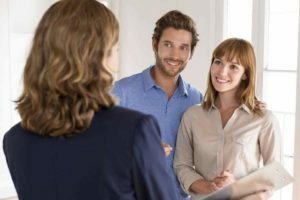 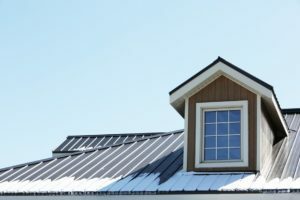 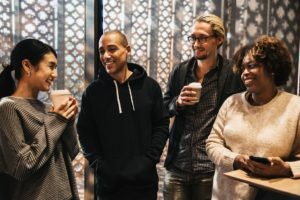 Property Management Systems professional management team will work diligently to successfully market your Salem home, fill it with the most qualified tenants, and negotiate a comprehensive lease. 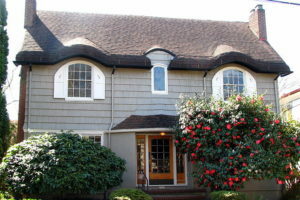 Promote your Salem home to Thousands of local Real Estate Brokers and Professionals in the Portland area. 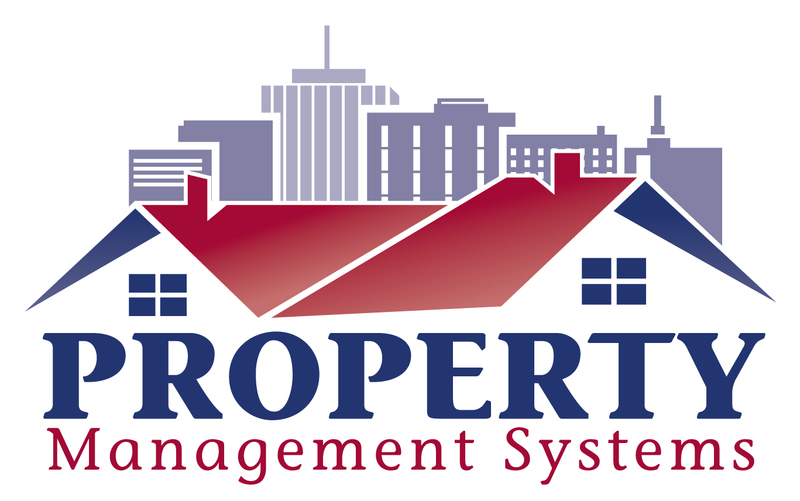 For the best in Salem Property Management !